Find out more about the newest Passionist Saint – Fr. 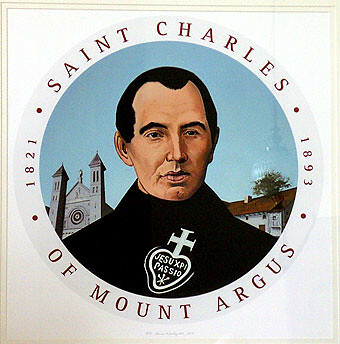 Charles of Mount Argus – find out facts about his life, photographs, his letters, Mount Argus, Prayers, News Items etc. These words remind us that the life of Fr. Charles was deeply rooted in the cross and the last station of the via passionis was exemplified in his life: crucifixion and death. 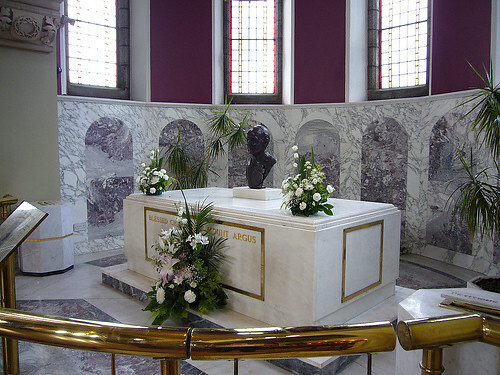 However, his canonization reflects the resurrection that Christ offers to his faithful servants and it offers us hope for the future of our religious and for the Catholics of those countries that Fr. Charles loved so much: Belgium, England, and especially Holland, his homeland, and his beloved Ireland where he is buried. For him, the Crucifix was a book which always fascinated him and which he studied more profoundly every day. This was his great treasure, and he was often seen kissing the Holy Wounds of the small crucifix which he always carried in the palm of his hand. He also frequently recommended to others that they use the Crucifix. In one of his letters to a man who was in danger of death and was who was alienated from the Church, among other things he advised that an image of Christ in Agony be shown to the man, who by his indifference was deprived of the light of Faith. 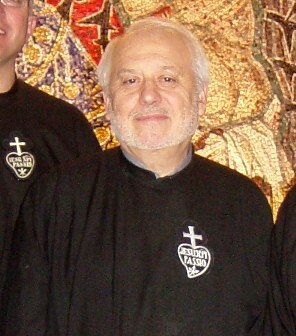 In those moments in which fidelity to Christ called for heroism, Fr. 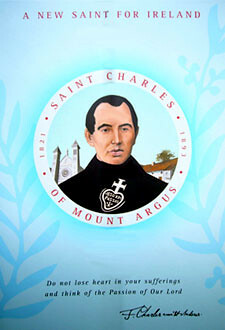 Charles, as a Christian and as a Passionist, turned to Jesus in Gethsemane through personal prayer and through the intercession of our Founder St. Paul of the Cross. He prayed for the strength to do the will of our heavenly Father as it was manifested in the lives of those who trusted in him and who assented to being a grain of wheat that is buried in the earth in order to rise to new life and become a source of sustenance for others. Therefore, in this spirit of resurrection that emanates from the event of the canonization of Fr. Charles Houben, I invite you to join with me in prayer that in Holland, Ireland and every nation where the Congregation is present, and that all Passionists may enthusiastically announce and give witness with their lives to that Crucified Love that is Jesus who died and who rose for us. 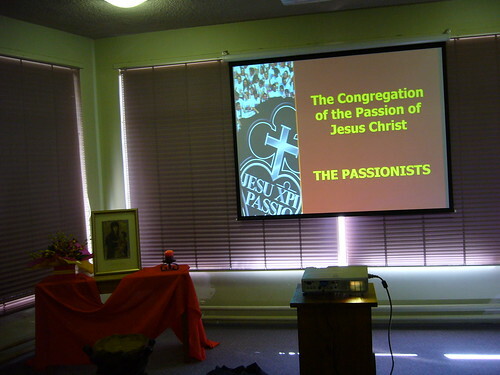 The 2007 Passionist Institute held at Templestowe from 25th – 27th May provided an opportunity for twenty five people from around the Province opportunity for reflection and prayer on the Passionist Charism. The Institute was organised by the Province Charism Team (Tiernan Doherty, Justin Ives, Peter Addicoat and Gary Perritt). The Holy Spirit Province (Australia, New Zealand and Papua New Guinea) will have three of its members at the canonisation of Fr. Charles on Sunday, 3rd June 2007, in Rome – Father John Pearce, C.P., Father Peter McGrath, C.P., and Father Tiernan Doherty, C.P. You can read more about Fr. Charles from the online TO HEAL THE BROKEN HEARTED by Father Paul Francis Spencer, C.P.